Bradford Heights Marketplace in the Fingerlakes Mall in Auburn is part of the Finger Lakes Sweet Treat Trail and features locally produced baked goods, raw honey, jams, jellies, handmade candy and more. 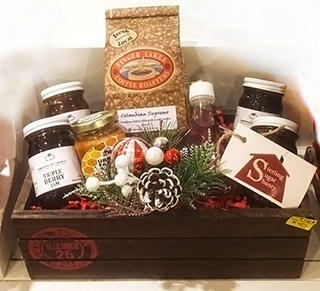 Who would not want a basketful of these sweet goodies to share with friends and family over the holiday season? New York is the second-largest apple producing state in the country and you can ship a box of New York State apples almost anywhere. 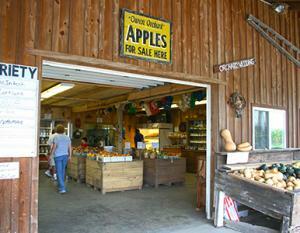 Owen Orchards west of Auburn and The Apple Station outside the village of Cayuga offer a wide variety of our famous tasty NYS apples that will be appreciated especially by those that live outside of the Empire State. No, we don’t grow coffee beans here in the Finger Lakes but we do roast it locally and the gift of locally roasted coffee is sure to be appreciated by any coffee lover. 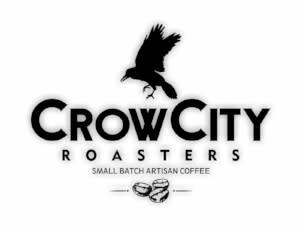 Simple Roast Coffee in Auburn features delicious fair trade, organic beans and Crow City Roasters also in Auburn offers a variety of small batch artisan coffees. The designers and artisans of MacKenzie-Childs in Aurora have created beautiful, original designs that have added joy and grace to homes throughout the world for more than 30 years. Their holiday themed collections include everything from paper goods to bottle stoppers to dish towels and are a unique addition to any gift basket. 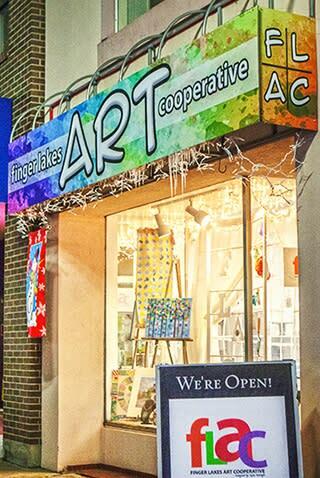 The Finger Lakes Arts Council’s art gallery in downtown Auburn features the work of many local artists and is a great place to buy a variety of gifts including ceramics, jewelry, and ornaments. If you are in northern Cayuga County, be sure to visit South Shore Artisans in Fair Haven, an artist co-op featuring a unique collection of fine and folks art, all crafted locally. People may think of Vermont for Maple Syrup but New York State is actually home to the largest resource of tappable maple trees within the United States and we produce some of the finest maple syrup available. The Sterling Sugar Shanty in Sterling, just 5 miles south of Fair Haven and beautiful Lake Ontario takes pride in their 100% maple products including syrups, candy, cream and granulated sugar. They will make gift baskets for you right on the spot! With so many places to shop; this only scratches the surface. We’d love to hear your favorite places to buy Finger Lakes themed gifts.